Wayfarer Style Sunglasses Only $1.99 Shipped! You are here: Home / Great Deals / Amazon Deals / Wayfarer Style Sunglasses Only $1.99 Shipped! Here’s a great deal on sunglasses! 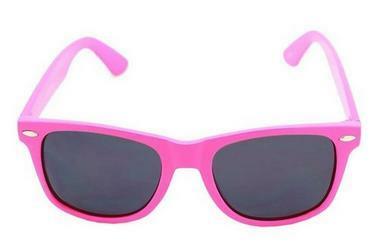 Get these Wayfarer Style Sunglasses With Dark Lens in Pink, Green or Yellow for only $1.99 on Amazon. And, shipping is FREE!